Hyderabad is one of the most affordable cities in India in terms of overall cost of living, according to the recent Mercer Quality of Living rating. 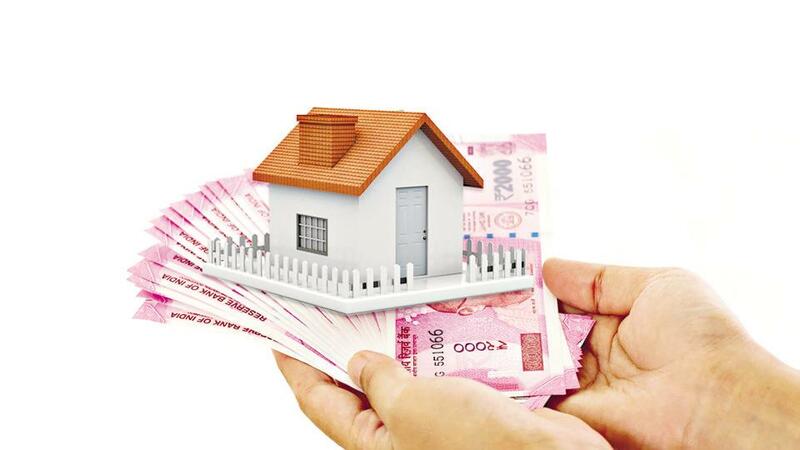 Those looking for a rented property in the city would also find no lack of options in affordable rates. If you are one of those, check out these localities that options in plenty. The suburb, comprising localities such as Gachibowli, Madhapur, Miyapur, Kondapur and Manikonda, has emerged as an IT destination with a booming property market with as many as 1,425 projects for sale. Well-developed social infrastructure including super-specialty hospitals, educational institutes for higher-education, shopping complexes, retail shops, etc., makes living easier here. Moreover, there is easy access through the Outer Ring Road and connectivity to the Rajiv Gandhi International Airport. According to the listings on Makaan.com, there are over 200 apartments available for rent in Madhapur, 156 in Gachibowli, 107 in Kondapur, 65 in Hi Tech city, 49 in Kukatpally, 43 in Manikonda and 41 in Miyapur. Upscale pockets such as Banjara Hills and Jubilee Hills are popular for the presence of commercial hubs, utility companies and multi-national organisations in the neighbourhood have a called for continuous housing demand, including rental options. Other areas in the suburb where there is a demand for rented apartments are Begumpet (with 25 listed properties), Begumpet Main Road (12) and Ameerpet (21). Connectivity via some major roads and transportation as well as the Rajiv Gandhi International Airport at around 30 kilometres are the major location advantages of these areas. Lilendra says “If you are looking for cheaper accommodations go to Kukatpally or Manikonda where you can find semi-furnished apartments for less than Rs 25,000 per month in gated societies. But if you are looking for high-priced apartments in a well-maintained community, Madhapur and Gachibowli have plenty of options at prices around Rs 40,000-50,000 per month for semi-furnished residences." Nanakramguda (with 27 listed properties), and Nallagandla near Gachibowli in the west and Uppal Kalan in east Hyderabad are other areas where one can find good rental options. Madinaguda (with 30 listed properties) is a locality three kilometres from Miyapur where renowned pharmaceutical companies have set up offices. It is a fast-developing locality with growing demand for rented apartments starting at Rs 14,000 on an average, comparatively lower than other localities. The average rates in Miyapur are also quite reasonable at Rs 12,000 per month for 1 BHK, Rs 15,000 per month for 2BHK unit and Rs 25,000 per month for 3BHK unit. On the contrary, working class people who are willing to spend more on amenities have high-end 3BHK residences available in Madhapur and Gachibowli for as high as Rs 1,00,000 per month. Are You Utilising Your Terrace To The Fullest?